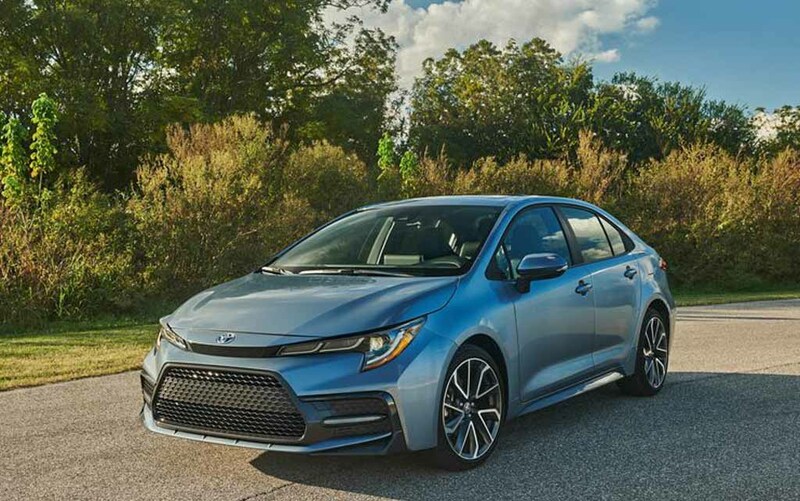 Toyota officially introduced the 12th generation Corolla last year. Now the company has announced the price of the new model in the US, which starts at $19,500 (Rs. 13.84 lakh). The sedan is available in 5 variants – L, LE, SE, XLE and XSE. The Japanese manufacturer has increased the price of the new model compared to its predecessor. The entry-level L variant is packed with lots of premium features like LED headlamps, LED tail lamps, body-coloured exterior mirror and bumper, tilt and telescopic steering wheel, 4.3-inch MID screen, 7-inch touch screen infotainment system, six-speaker audio system, power windows, rearview camera and Toyota Sense 2.0 driving assistance systems. But the company is not offering alloy wheels with the entry-level model as it comes with 15-inch steel wheels only. Even the L variant comes with advanced safety features like Pre-Collision System with Pedestrian Detection, Lane Departure Assist with Steering Assist, Road Sign Assist, Lane Tracing Assist, Full-Speed Range Dynamic Radar Cruise Control and more. The top-spec XSE come with SofTex upholstery, heated front seats, 8-way power adjustable driver seat, JBL premium audio system, wireless smartphone charger, ambient lighting, adaptive headlamps, 16-inch alloy wheels, keyless entry, push-button start, 7-inch multi-information driver display, blind spot warning system and more. The entry-level model of Corolla is powered by 1.8 L four-cylinder petrol engine with 141 PS of power and 170 Nm of torque. The power is sent to front wheels via CVT automatic transmission. The SE models also get the option of 2.0 L four-cylinder petrol engine producing 171 PS of max power and 204 Nm of torque. 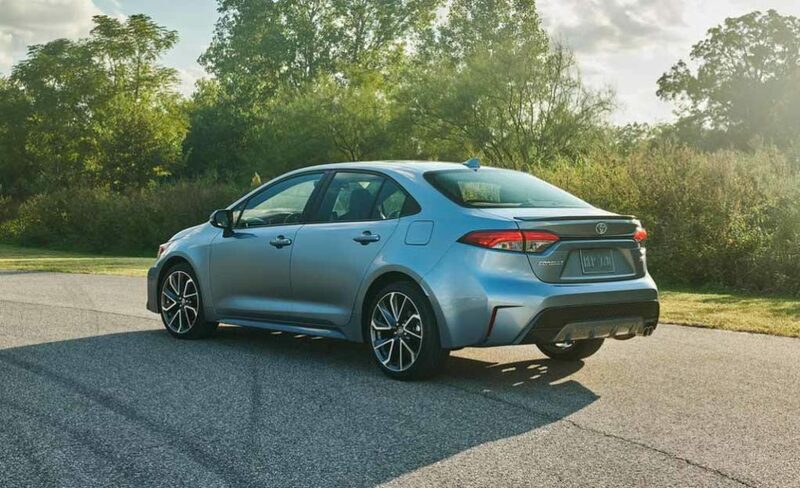 The Corolla is also available with a hybrid powertrain and the combined output is 122 PS. The new generation model is based on the TNGA platform and this same platform also underpins the Prius. Toyota has increased the overall dimension of the new model and the India launch is expected to take place at the 2020 Auto Expo.